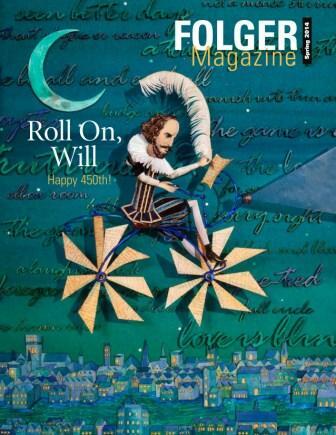 Folger Magazine contains articles on Shakespeare and his world for a general audience. It is published three times a year and includes spotlights on research, exhibitions, news, events, book reviews, and more. Subscriptions to Folger Magazine are a benefit of membership. Learn more about becoming a member of the Folger. Have a question about Folger Magazine? Contact us at magazine@folger.edu.